A shantyboat is a small crude houseboat. 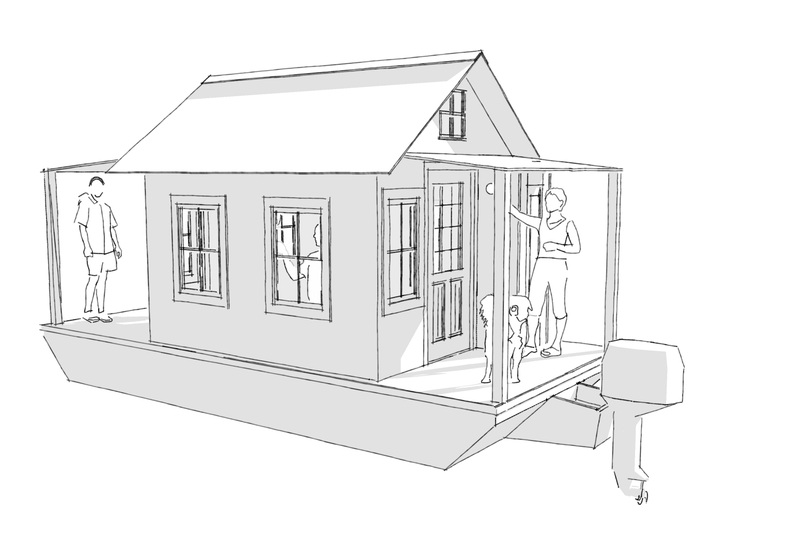 There is a long history of people building and living in shantyboats, the obvious choice for itinerant workers, miners, dockworkers, and displaced agricultural workers. 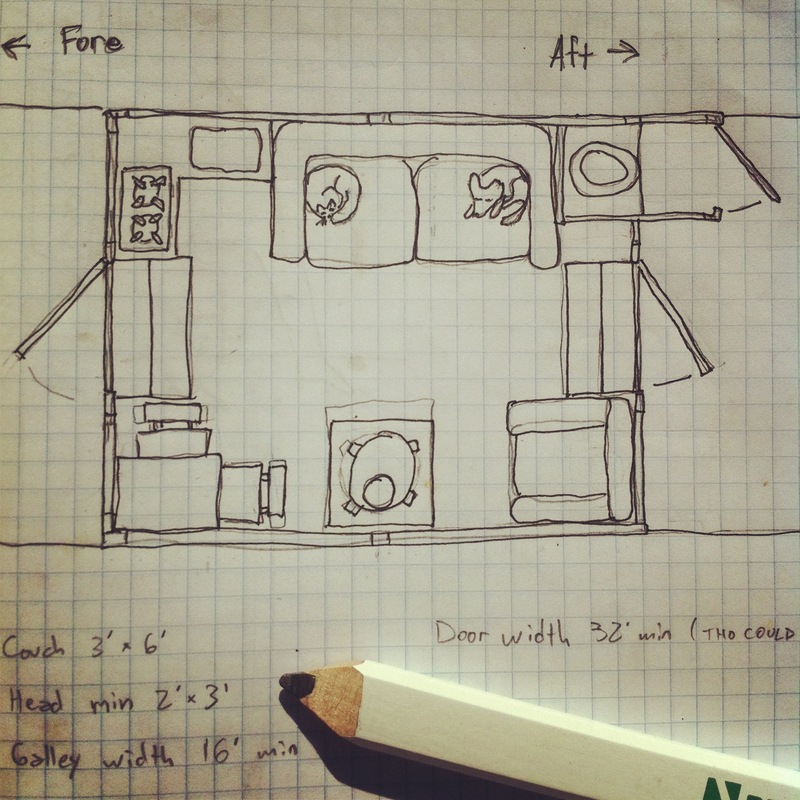 Two years ago, I started creating my own shantyboat, largely from recycled materials. 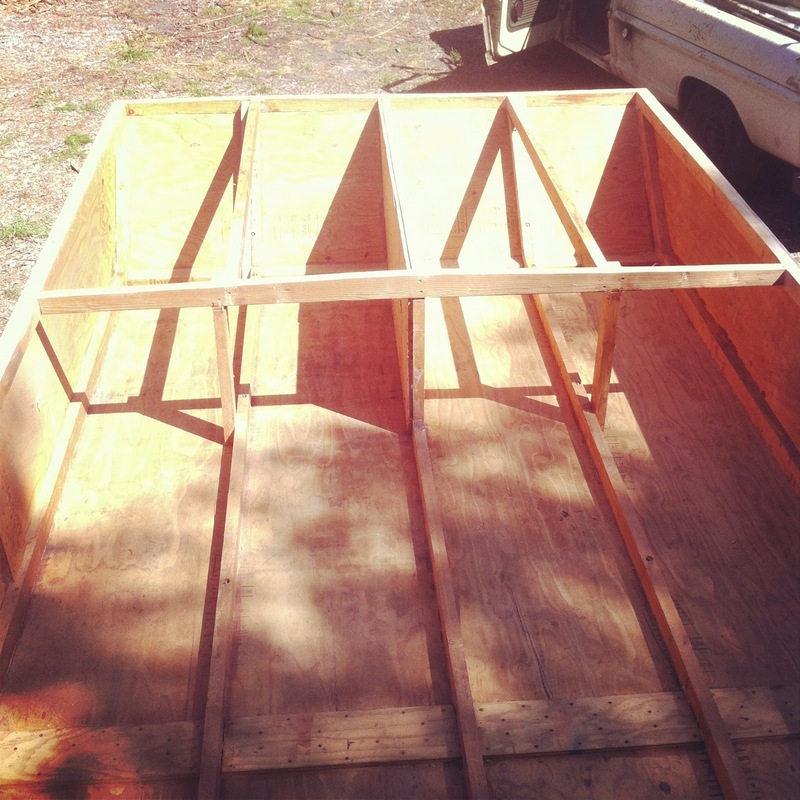 I built it from scratch and documented my progress online in a shantyboat build blog. The hull is a flat-bottom barge designed by Glen L. Witt who used modern materials to adapt plans that have been around for 200 years, not too dissimilar from the boat that Harlan and Anna Hubbard made along the banks of the Ohio river in the 50s. 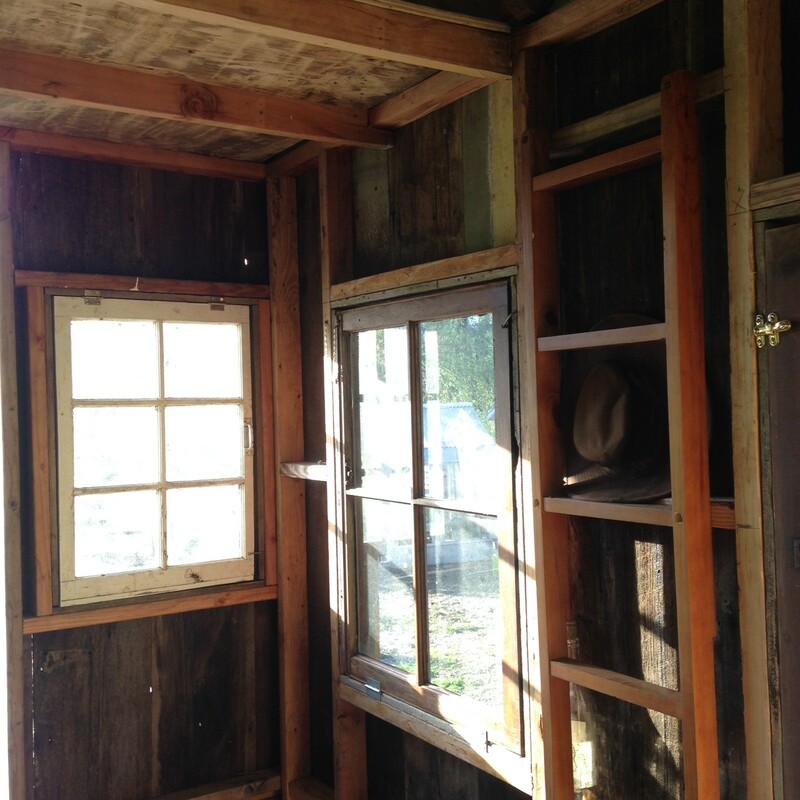 The cabin is a gabled corrugated tin roof shanty with a small galley, a work table, a woodstove, and a sleeping loft. 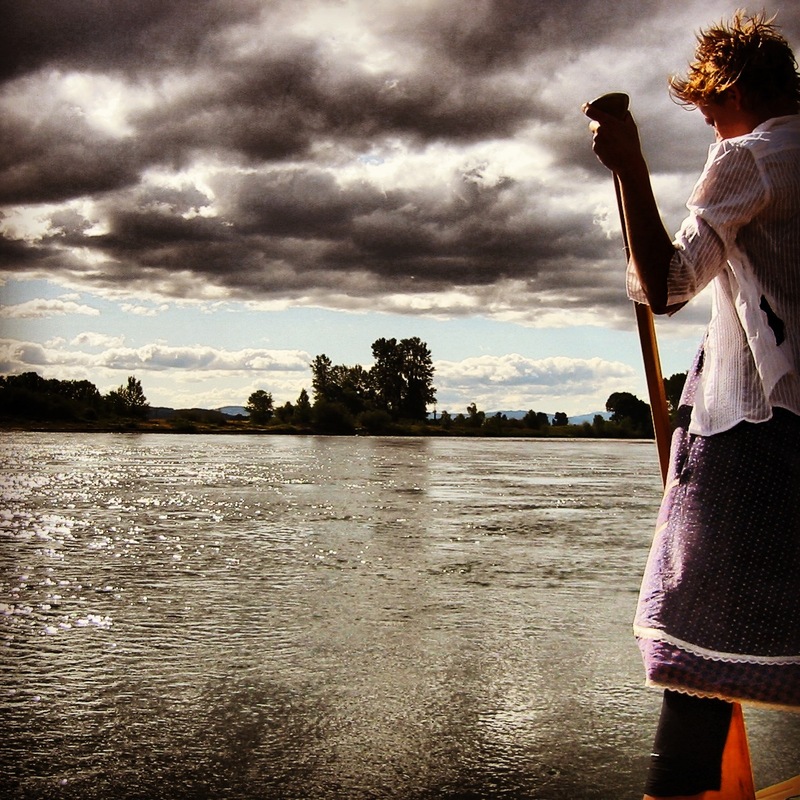 The shantyboat grew from a vague notion to a full-blown scheme. This is what kind of trouble you get in when you allow yourself to dream. Schemes turned into plans which turned into action. 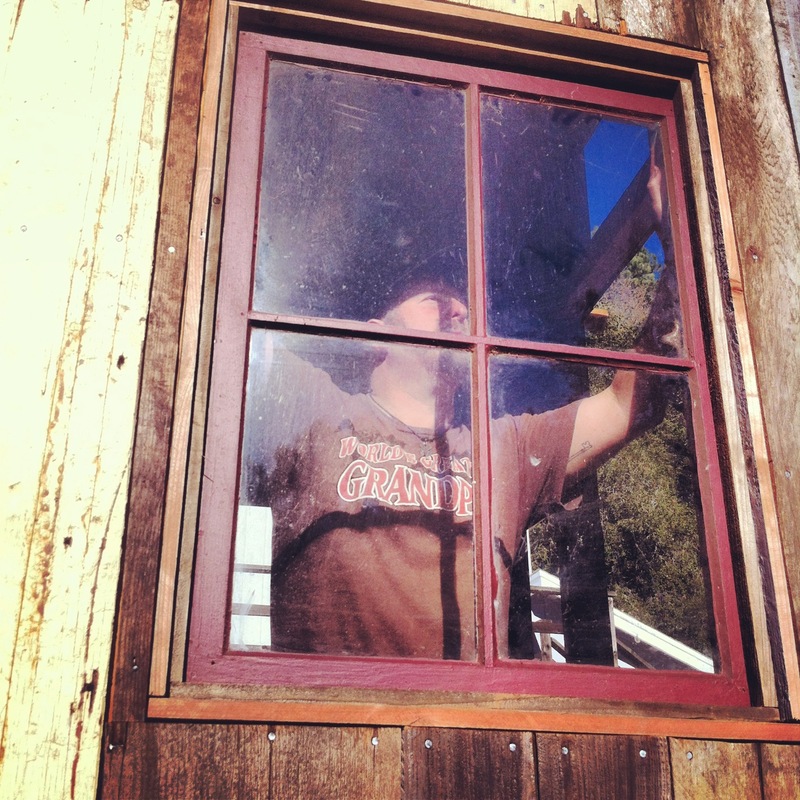 Every weekend for several years, I was out in my friend’s barnyard in the cold or in the heat working on the shantyboat. 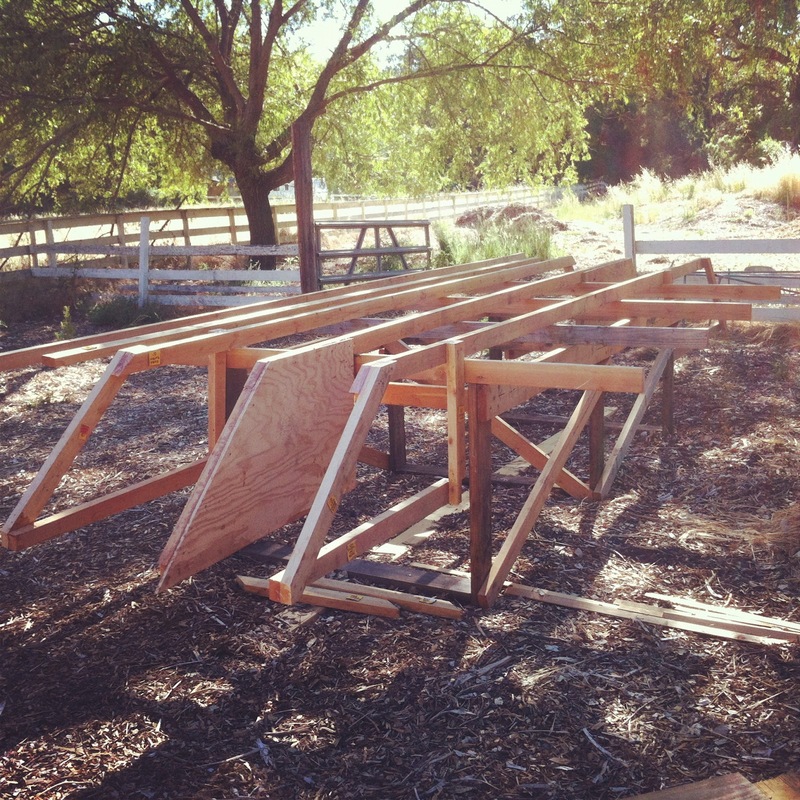 The frame is built with kiln-dried Douglas Fir. The hull is fiberglass over plywood. 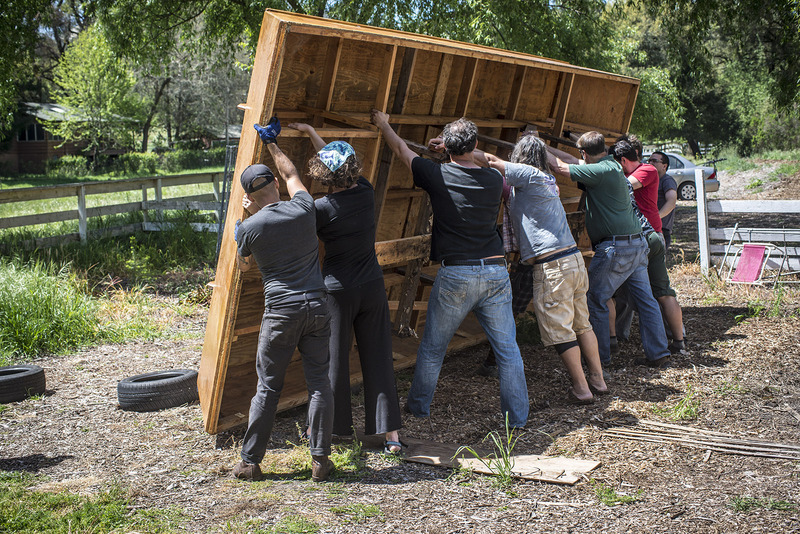 A whole community of friends helped flip the boat over after the hull was completed. 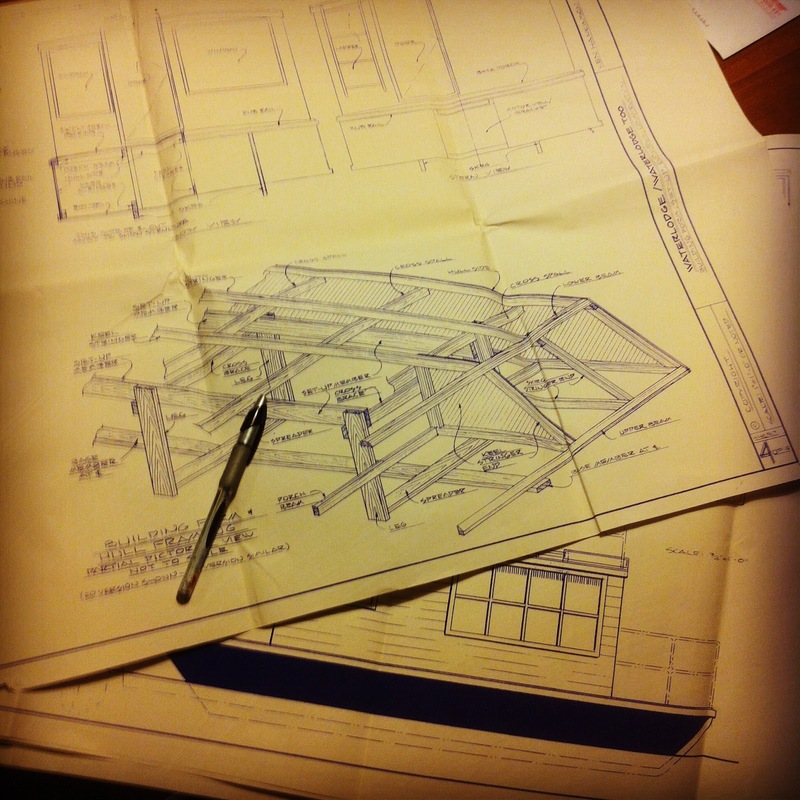 Thinking about the cabin construction and layout. 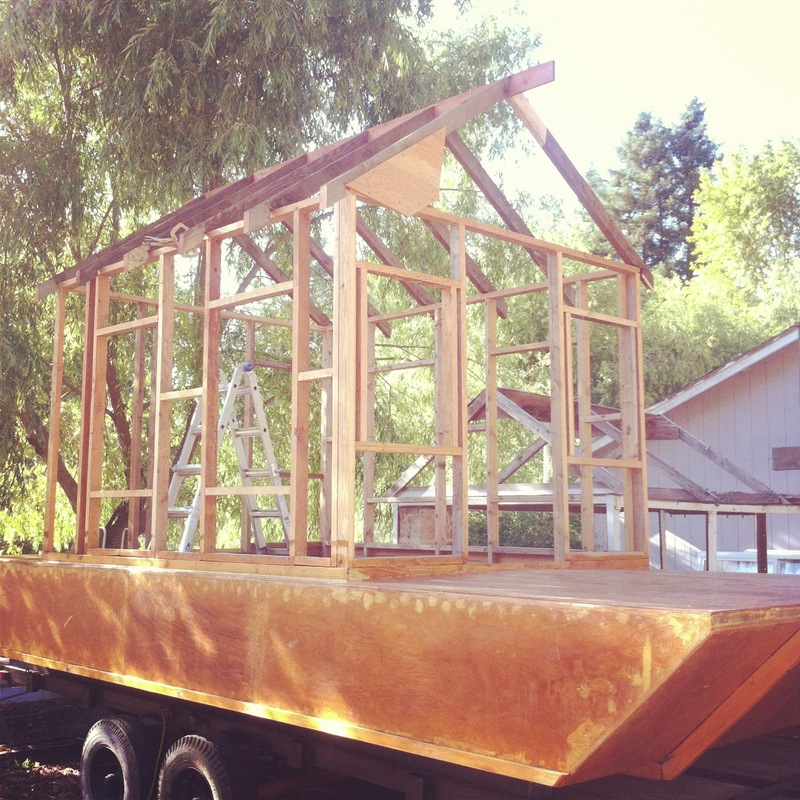 After the laborious hull, the cabin came together much faster and used more traditional framing. 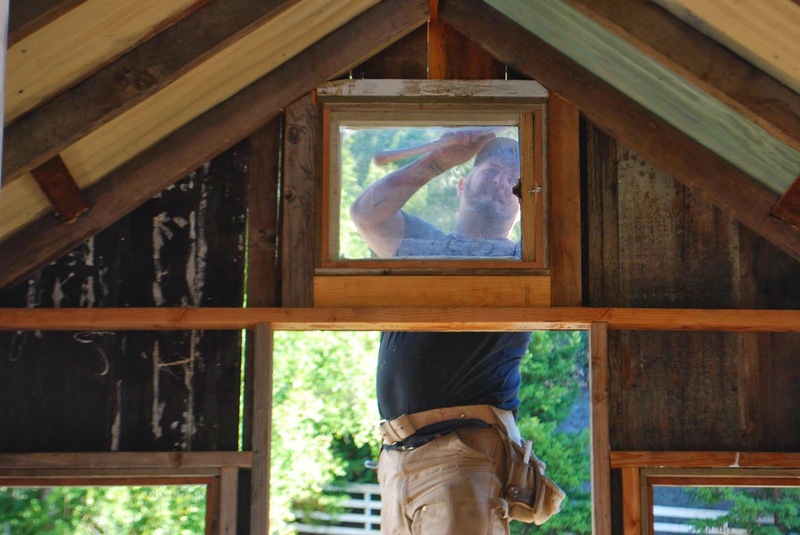 While the hull was new lumber, the framing and the siding for the cabin was all reclaimed lumber from the dump or from clearing old sheds and chicken coops for people. There is still much to do before our project launch in July. 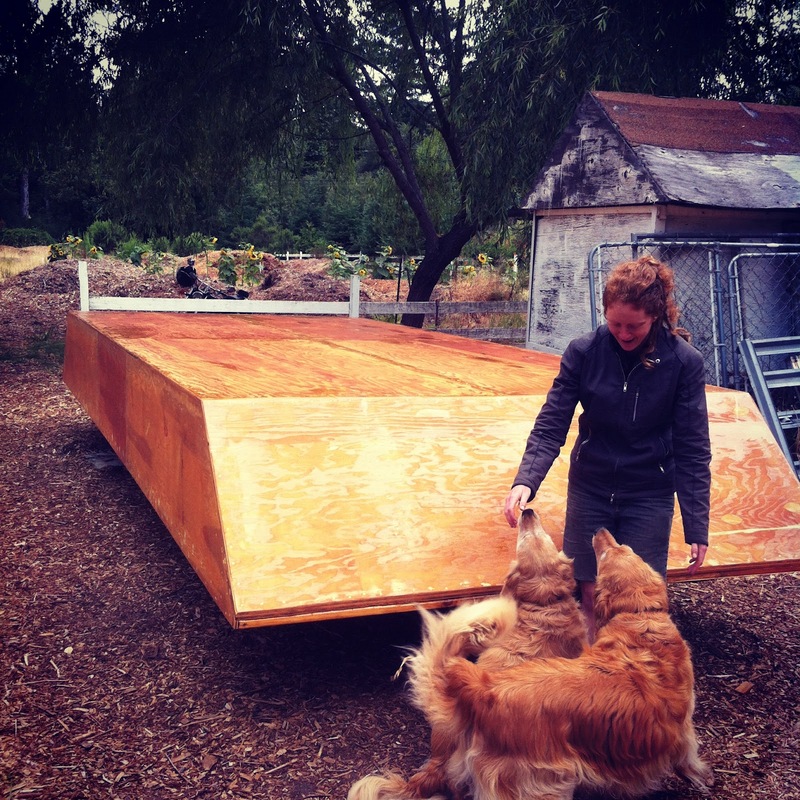 Final outfitting of the shantyboat is no small task. The entire build process is covered in excruciating and sometimes entertaining detail at my shantyboat blog at littleshantyboat.blogspot.com. Where can I find any details of the launch? and also, does the wake from other boats ever go over the bow? Details for which launch? On the Hudson? We’ll be launching from a Whitehall NY around June 24th. Water frequently washes over our bow up and up on deck in rough water. Then it runs through the deck and rolls off the sides. Hi Michael, My father , uncle, two cousins family friend and I built a flat bottom river boat inspired by my fathers reading of the hubbards life. We launched our boat from warren Pennsylvania on the Allegheny river in 2008 and spent three summers traveling ending up in mobile bay Alabama. I’d be happy to share stories and photographs if you’re interested. Hey Kyle. Absolutely! Love to hear that story. Wanna share it with us? 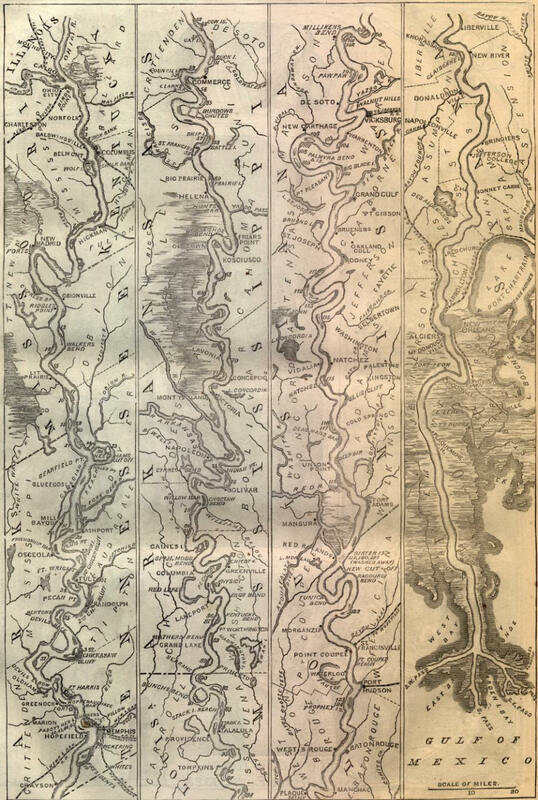 https://peoplesriverhistory.us/contribute-a-story/ You can jot down the story in your voice and add photos as well. Apologies that comment was for Wes not Michael ! Although I’m happy to share the experience with anyone. 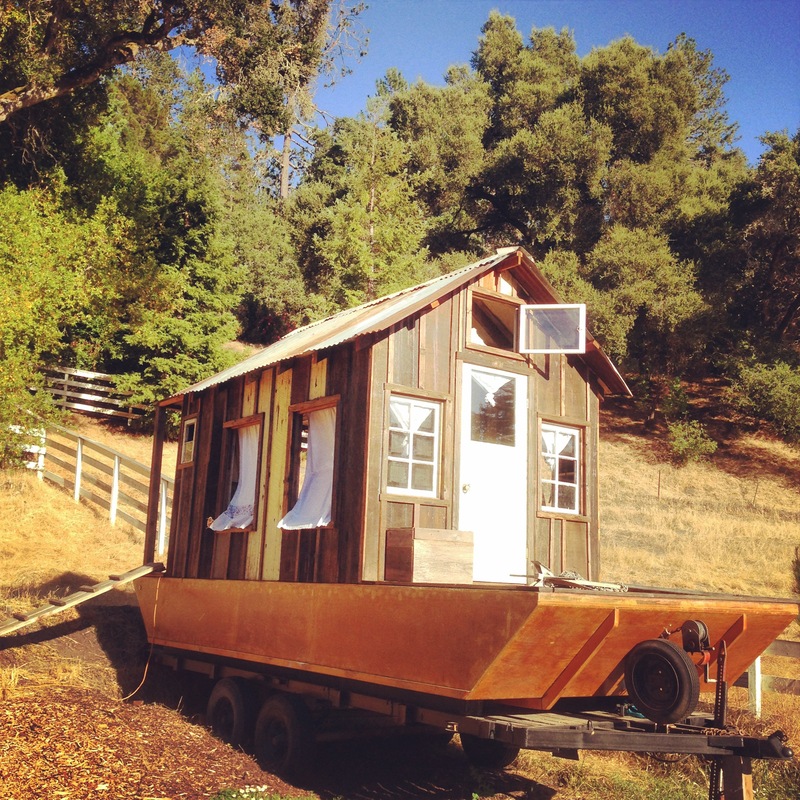 Pingback: American River People are Coming to NYC – on a DIY Shantyboat of Course! 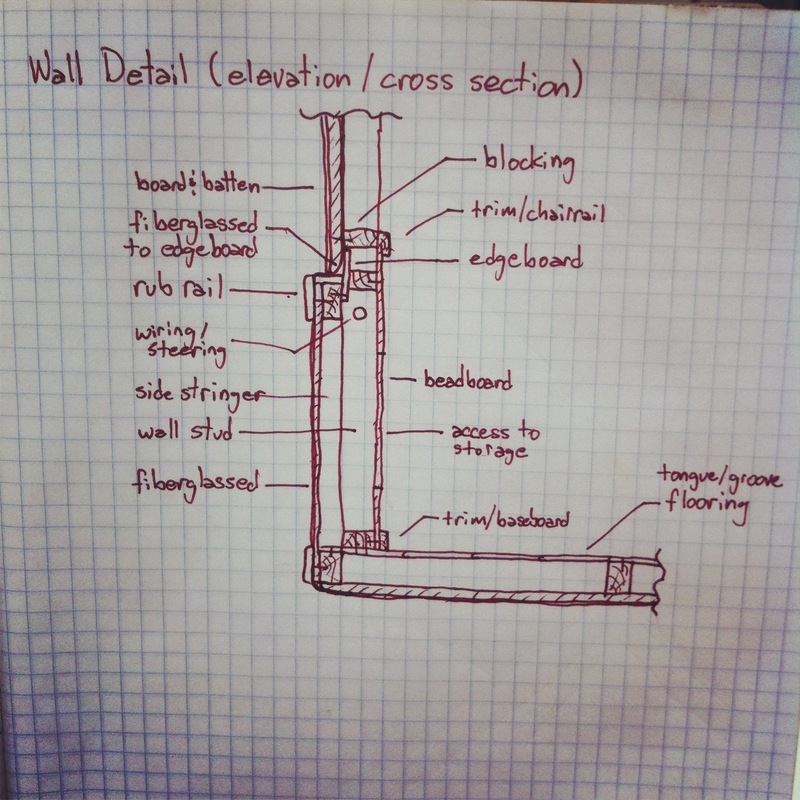 | @WModes #ArtTuesday « Adafruit Industries – Makers, hackers, artists, designers and engineers!